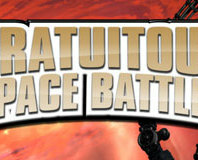 Positech has announced a sequel to Gratuitous Space Battles. It has tanks. 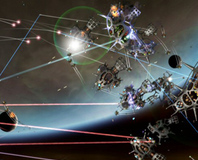 Positech has announced that it is working on a new campaign mode for Gratuitous Space Battles. 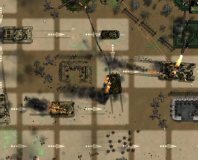 Bristling with beam cannons, missile launchers, laser blasters and squadrons of fighters, we take a look at Positech's unique take on epic scale intergalactic warfare. Is it space worthy after its extended beta, or should you blow it out of the airlock? We find out. 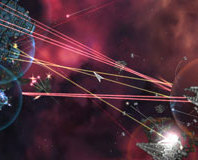 We take a first look at the beta of Gratuitous Space Battles, the latest game from indie devs Positech. Appealing to the parts of us that cheer in glee at the iconic starship battles of popular sci-fi, GSB puts you in the admirals seat with a universe of aliens that need killing. Cliff Harris has opened his latest game for pre-orders, promising early beta access as an incentive.